닥터몰라 - Alien: Covenant VR 플랫폼으로 나온다. 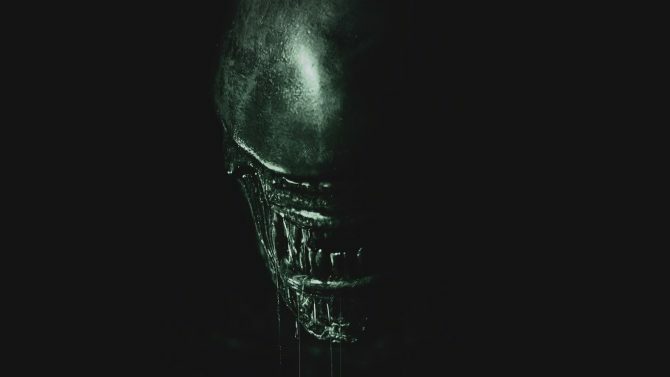 [게임] Alien: Covenant VR 플랫폼으로 나온다. Fox Innovation Lab의 두 번째 메이저 VR 타이틀은 Alien: Covenant 될것이라고 합니다. TC Vive, PlayStation VR and Oculus Rift으로 출시할였습니다. 이거 VR로 플레이하면 심장이 쫄깃 할듯 하네요..